More than cleats and shin-guards – try these Hope Solo-inspired workouts when you’re kickin’ it in the gym. The U.S. Women's soccer team has a history of greatness. In the six World Cups played since 1991, the United States has won it twice, placed second once and third place three times. It has never finished lower than third. Last summer's World Cup squad demonstrated a continuing trend of excellence with its second-place finish. Although the 2011 American team boasted a number of talented players, (Abby Wambach, Heather O'Reilly, and Megan Rapinoe to name a few), the star of the show was goalie Hope Solo. Aside from being a media darling for her good looks, rockin' body and intense personality, Solo is an incredibly gifted athlete. In order to maintain her body and her skills as a player, Solo has to train hard. Of course most of us don't have aspirations to be a world champion goalie. But, for those of us who do have aspirations to get lean and mean, goalie workouts can help. Spend some time at "goalie school" for tips and workouts for a Hope-inspired body. 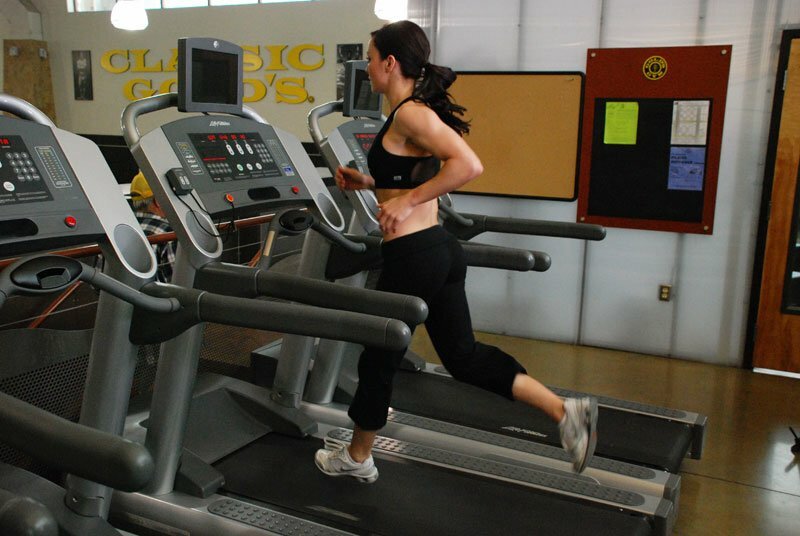 Face it, running, running, running on a treadmill is boring! 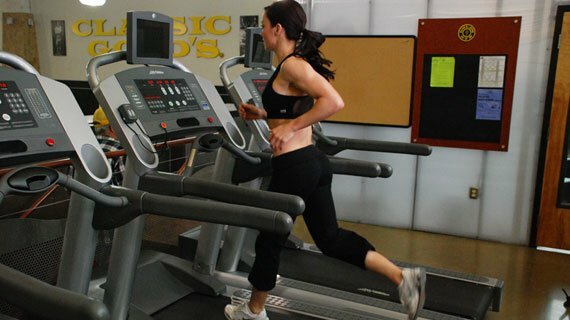 For anyone looking to get lean though, cardio is a necessary aspect to your training routine. That doesn't mean it has to be dull. Enter plyometrics and footwork. These training exercises are an ideal way to burn extra calories while working hard to target deficit areas. If you ever watched a serious soccer player perform intense footwork drills, then you know how many calories you can burn during a session. You don't have to get too advanced in your techniques; a few rounds of simple exercises will do. Ever wonder how soccer players can scurry around the field for hours on end like ants at a picnic? They train for constant motion. The demands of a soccer goalie are vast. Goalkeepers need to simultaneously display strength, agility and flexibility. The best way to increase flexibility is not by stretching, but rather by becoming more efficient at bodyweight training. Bodyweight training relaxes your central nervous system; it is an under-utilized method of strength and flexibility training. By improving your efficiency at chin-ups, dips and push-ups, you increase your base strength for other weighted movements, and you increase your flexibility.